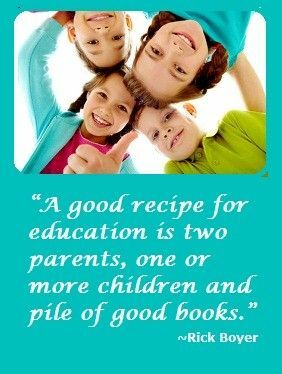 I was completely inexperienced when it came to choosing homeschool curriculum. I became a mom for the first time in 2008. Yet, I started homeschooling in 2001. And I know what your next question is. How and who did you homeschool if you had no children of your own? I had a friend who was in a rough marital situation. And she wanted to remove her daughters from the situation. I was in between jobs and was more than willing to help. I was already sharing a house with my friend’s sister, two nieces and nephew. But her sister kept hitting walls regarding her son’s learning disability. So, in spite of the miracle of two unemployed women being able to rent a house, we decided to homeschool. Two young women and five kids. It was only a little chaotic. To top it off, the state only required a homeschooler pass a standardized test every three years. Now, all we needed to figure out was what we were going to teach and how on earth we would teach it. Since there were no “real” requirements, the sky was the limit. We just needed to make sure they had the basic knowledge to pass a test. Back then, choosing homeschool curriculum was fairly easy. There weren’t that many options out there. Most parents were simply piecing things together on their own. Homeschooling, to me, was an option for people who could afford to take their kids out of public school. Those same people could afford a boxed curriculum. However, two unemployed single women found those options ridiculously priced. That was also during the dial-up days of the internet. Remember when you would hear the ringtone? (Did I just date myself?) So, during that time, we looked up a lot of information and utilized a lot of printables. In those early days, it was a lot of prep work to get ready for our small classroom. Not once have I thought about that time with regret. I actually look upon it with fondness. Yet, I did learn that there are more excellent ways. There are more efficient ways. There are even more enjoyable ways to engage children to learn at home. So now fast forward to today. Choosing homeschool curriculum is not as easy as before. The need for different types of curriculum – catering to different learning styles, different teaching styles, different philosophies and differing beliefs – have changed the small options of before into a banquet hall. Walk into any homeschool conference and you will find a hall lined with vendors. There are so many wonderful choices of curricula. Some specifically targeted for certain learners and some for certain teachers. 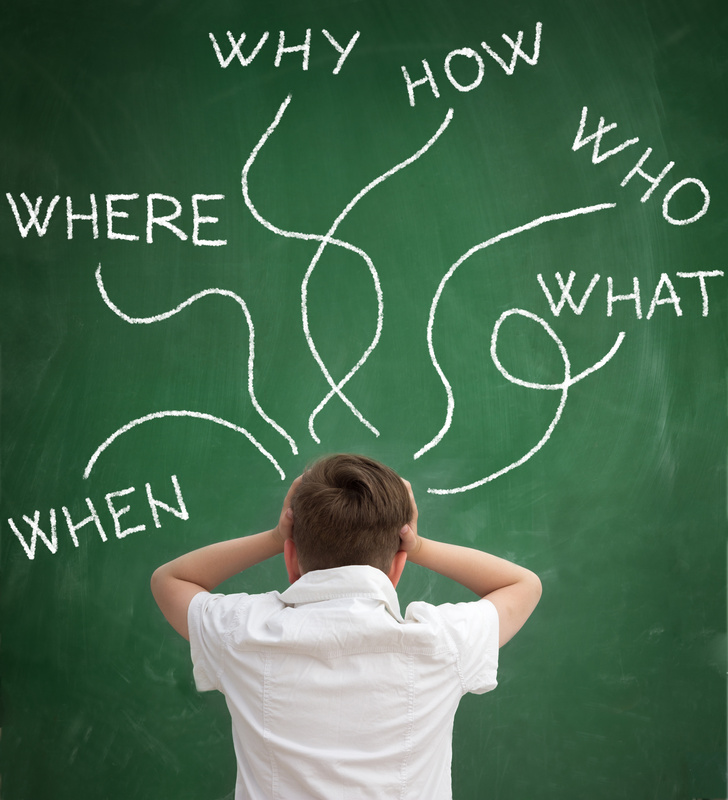 So, what is a new homeschooler to do when they are faced with so many choices? How do you decide what is right for your family? For your situation? 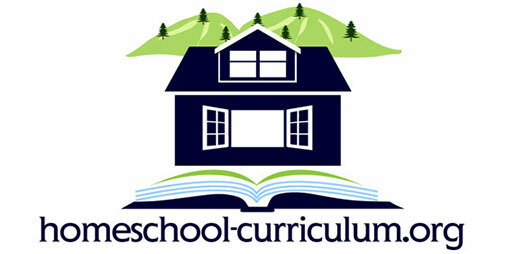 How do you begin choosing homeschool curriculum? Examine your budget to see what options are affordable for your family at this time. Be open to consider Free Curriculum. Take a look at the time needed to sufficiently go through the curriculum. Know yourself. How do you like to communicate? That will carry over into your style of teaching. Know your children. How do they like to communicate? That will carry over into their style of learning. Read the reviews of the programs. If you have the opportunity to attend a conference or a curriculum fair, do so. Here are some survival tips, just in case. For those who have the option, utilize your library. Of course, going through the seemingly endless list of homeschool curricula in existence (and several more being introduced each year) does take a lot of time. You can start to look through reviews of popular programs here to help in your decision. It’s important to note that not all programs will be a good fit for your family. You can tweak them to suit your current needs. And if they don’t work, don’t be afraid to let them go. My initial journey included a lot of research, library visits and endless program tweaks. But I had so much fun along the way. It was hard to say goodbye when “my girls” went back to public school. The experience helped me remember to keep learning fun and motivating. To keep the kids engaged in the journey. 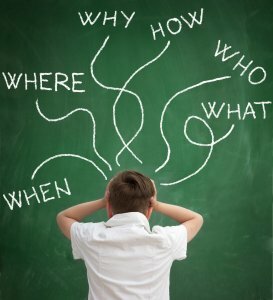 Not to stress out about choosing homeschool curriculum. And to consistently nurture “mommy” as well as “children” along the way. The 20 Minute School Day is a simple but powerful way of bringing focus into your daily homeschool routine. In just three easy steps, you will be able to cut through the clutter and interruptions that will surely happen. Imagine being equipped to stay on task and focused on your end goal! Previous Post The Special Olympics and Homeschooling Next Post Can your Homeschooler Talk Politics?